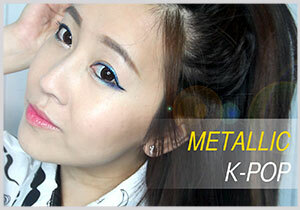 Today, I’m going to show you guys how to create this K-pop inspired metallic look. 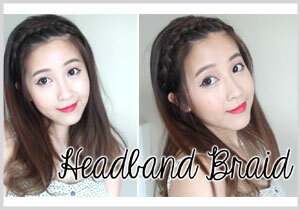 The headband braid. It’s quick to do and great for keeping hair away from your face. It’s a hairstyle that looks elegant and cute. 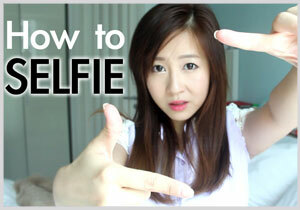 For our next Girl Talk episode, I'll be sharing tips and tricks to taking your best selfie. 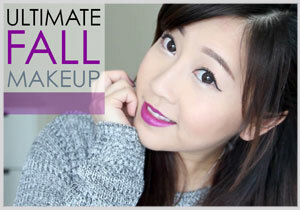 Here is the Ultimate Fall look. I guarantee you will stand out with this simple yet sophisticated look. Our Honeymoon Series (Episode 4) Swimming with Sharks & Stingrays! New Vlog: TWERK OUT TIME! 2 DAYS TILL THE WEDDING + MY BACHELORETTE PARTY! Sleeping Beauty: Beautify yourself while you sleep! 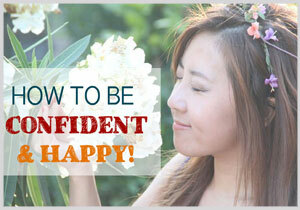 Is your Mouth making you Unhappy? What's in my Weekend Travel Bag? THE NEW BRUSHES ARE READY! New Bubbiosity Video: Chinese History Parody! January Beauty Favs & NEW PUPPY! Getting a guy to like YOU! You ready for Bubbi Brushes? Can't cover your dark circles?